Bader Hamza Shirah, Hamza Asaad Shirah. Background and Objectives: Chronic constipation is a common clinical condition. Lactulose is used in the treatment of chronic idiopathic constipation in patients of all ages as a long-term treatment. Mountain Sidr Honey (Ziziphus Spina-Christi) is a natural honey commonly used in our local community for many health conditions. We aim to evaluate the value of Ziziphus honey in treating and long-term controlling chronic constipation in comparison to Lactulose syrup. Materials and Methods: A prospective comparative study of the results of 1000 patients diagnosed and treated for chronic constipation was done, 500 patients were enrolled in each of the two group (Ziziphus (Sidr) honey and Lactulose). Treatment and follow-up for one year were done. Results: The mean time for Ziziphus (Sidr) honey to treat constipation and help to achieve soft stool was 1.75 days, range 0.5-3 while it was 3.25 days, range 2-5 for Lactulose. In the short time treatment of constipation, Ziziphus (Sidr) honey was statistically found to represent a significant difference regarding short healing time, (p=0.0021), compared to Lactulose. In the long time control of chronic constipation, Ziziphus (Sidr) honey was statistically found to represent a significant difference regarding good sustained control of constipation, (p=0.0011), compared to Lactulose. 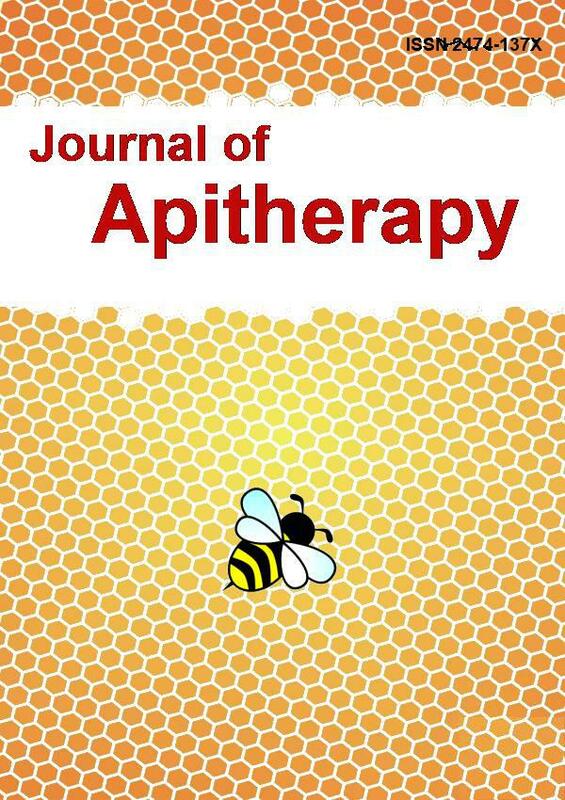 Relating to the occurrence of adverse effects, Ziziphus (Sidr) honey was statistically found to represent a significant difference regarding fewer occurrences, (p=0.0023), compared to Lactulose. Conclusion: Mountain Sidr Honey (Ziziphus Spina-Christi) is a very promising treatment for the long-term control of chronic constipation. It is superior to Lactulose in both short and long term results. Also, it is associated with no or minimal adverse occurrence compared to many side effects of Lactulose, but is much expensive financially. 1. Gray JR. What is chronic constipation? Definition and diagnosis. Can J Gastroenterol. 2011;25 Suppl B:7B-10B. 8. Iftikhar F, kamal A, Mahmood R. Comparative analysis of BER (ZIZYPHUS) honey with other types of honey. Pakistan J Agric. 2007;20(1-2):58-61. 10. Ashraf MW, Akram S. Characterization of Saudi Arabian floral honeys by their physicochemical characteristics and heavy metal contents. Fresen Environ Bull. 2008;17(7b):877-881. 23. Abeshu MA, Geleta B. Medicinal Uses of Honey. Biol Med (Aligarh). 2016;8:279. 26. Nuru A, Awad A, Al-Ghamdi A, et al. Nectar of Ziziphus spina-christi (L.) Willd (Rhamnaceae): Dynamics of Secretion and Potential for Honey Production. Journal of Apicultural Science. 2016;56(2):49-59.